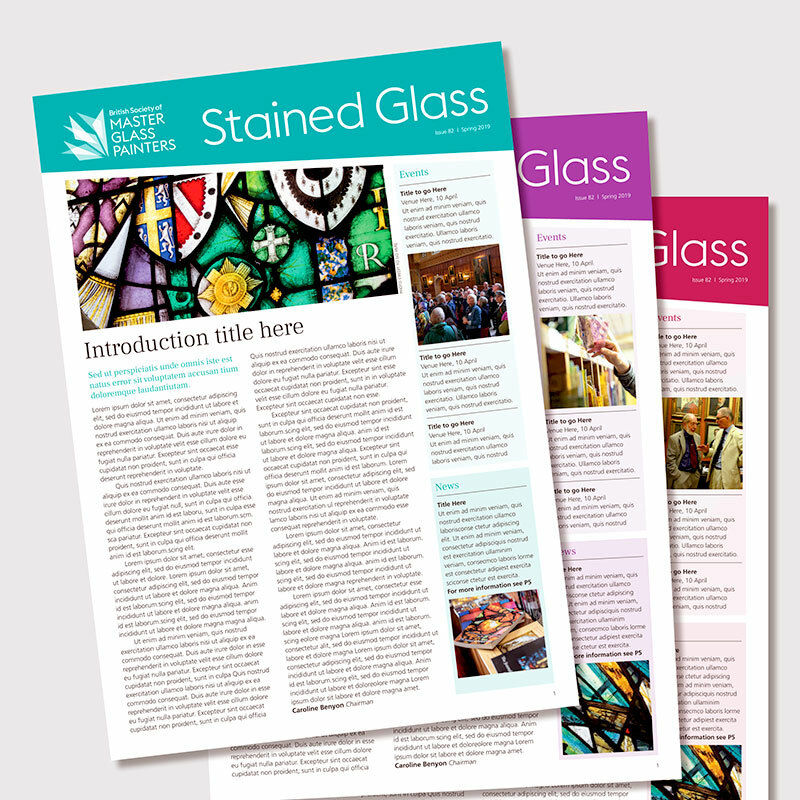 Since 1924, we have published The Journal of Stained Glass. 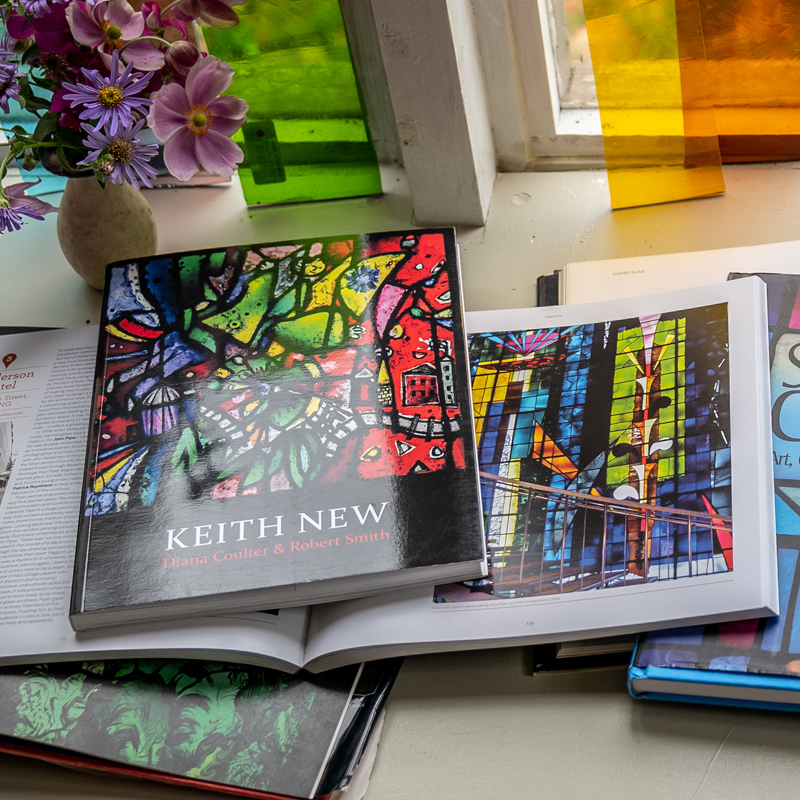 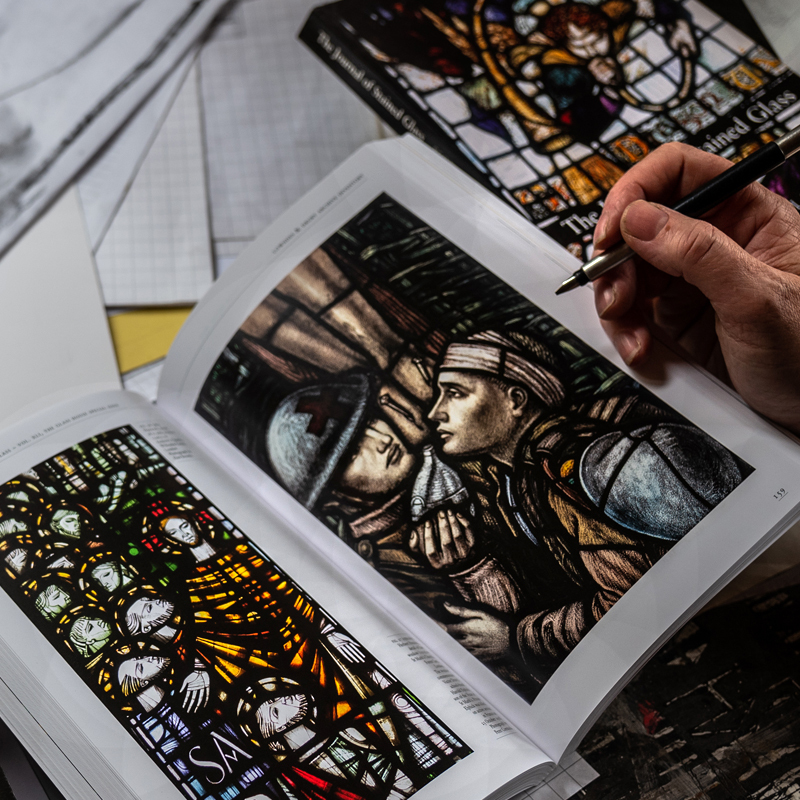 With fully-illustrated articles on all aspects of stained glass history, conservation and contemporary practice, our annual Journal is an invaluable resource for all glass addicts. 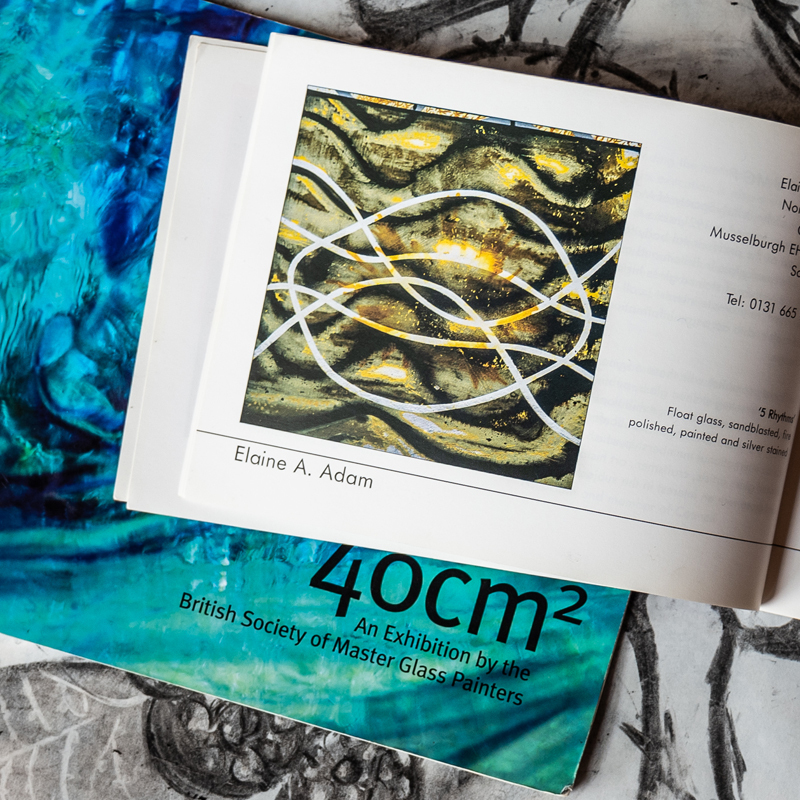 Our quarterly Newsletter keeps members up to date with current issues. 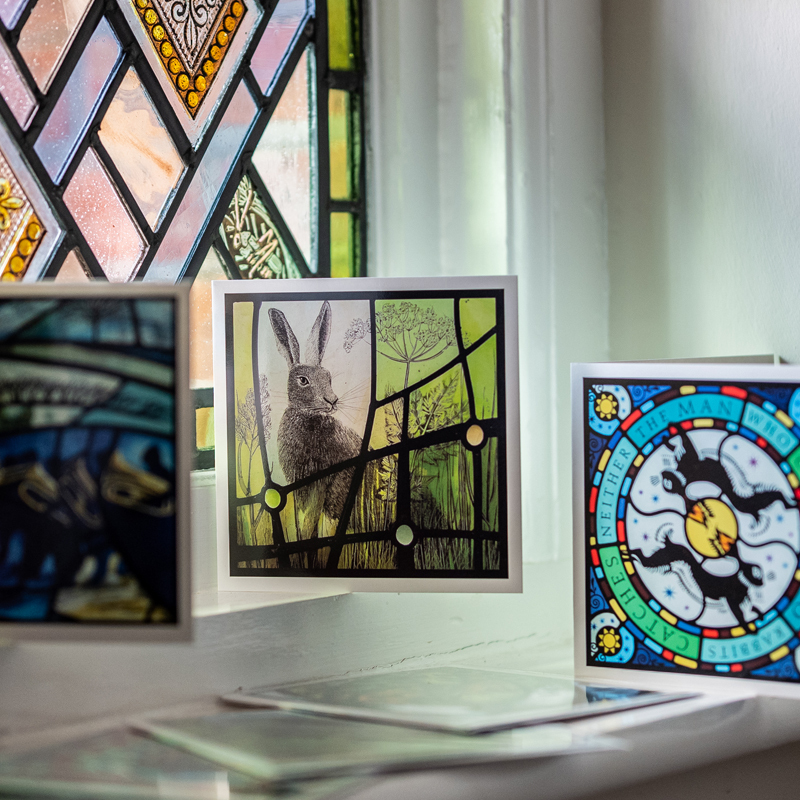 Our Greeting Card project showcases the work of some of our members and cards are available to buy in the shop.